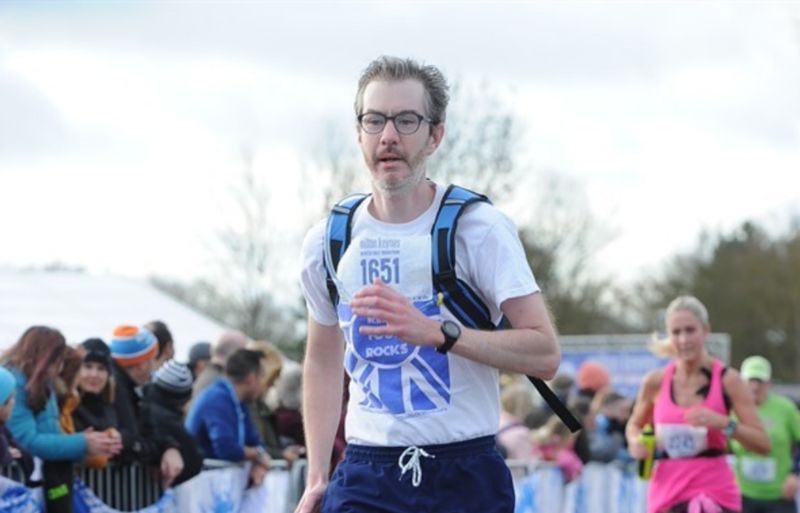 Steve Munden – iBizify Director – is now training for his first marathon – the Rightmove MK Marathon Weekend in Milton Keynes – on 5th and 6th May 2019. On the 5th is a 5km (3 mile) run, and on the 6th is a full marathon (42km / 26 miles) – a total of 47km / 29 miles in one weekend. His primary marathon goal is to reach the finish line – his secondary is to complete it in 4.5 hours or less. He is running this marathon in memory of his late mother- and father-in law Fred & Joan Shanks. We’d be very grateful if you could sponsor him any amount large or small to support the Marie Curie charity. Thank you in advance! Are you a Binger, Regular Tippler or Abstainer? When it comes to your business how often do you sit down and invest time in learning something new?